Christie's Bistro is a wonderfully atmospheric space. 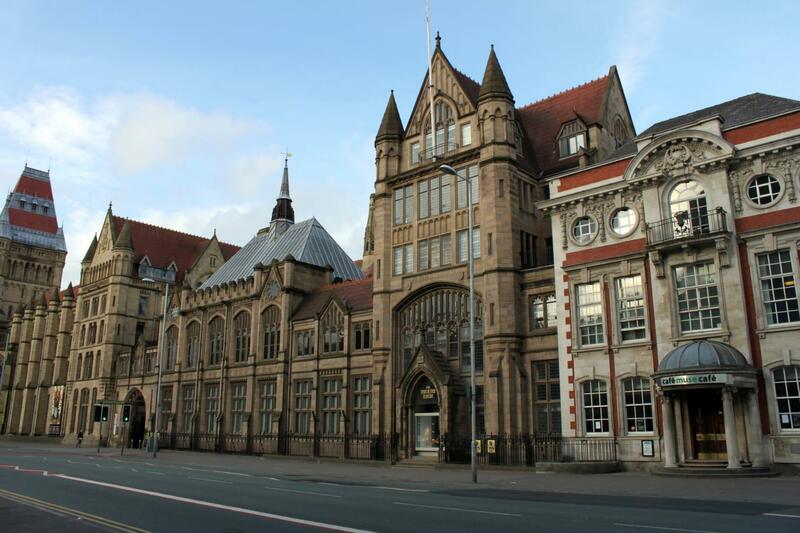 Formerly the old science library for The University of Manchester it retains much of its historical past with walls lined with original bookcases and manuscripts and textbooks. A versatile space the Bistro is perfect for a wedding breakfast of up to 150 guests and has a late license until 1 am so the party can continue with all your friends and family! 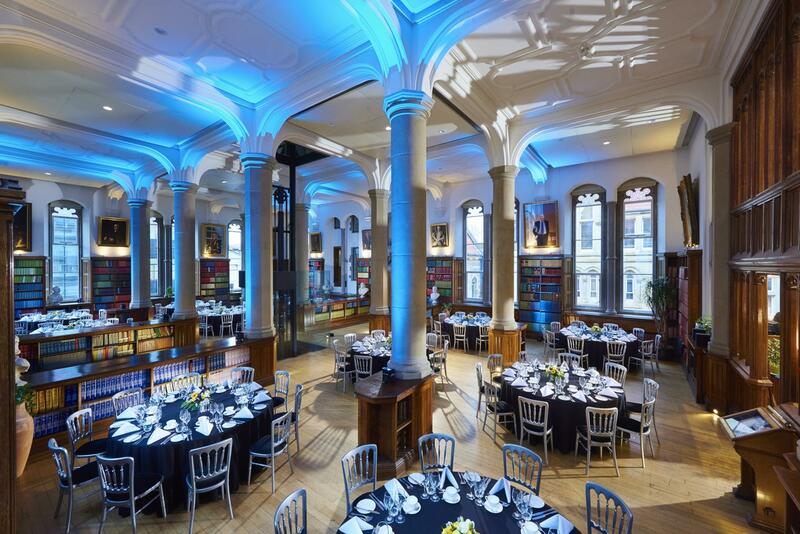 The Bistro is unique with its secluded location, set in one of the flagship venues of The University of Manchester. 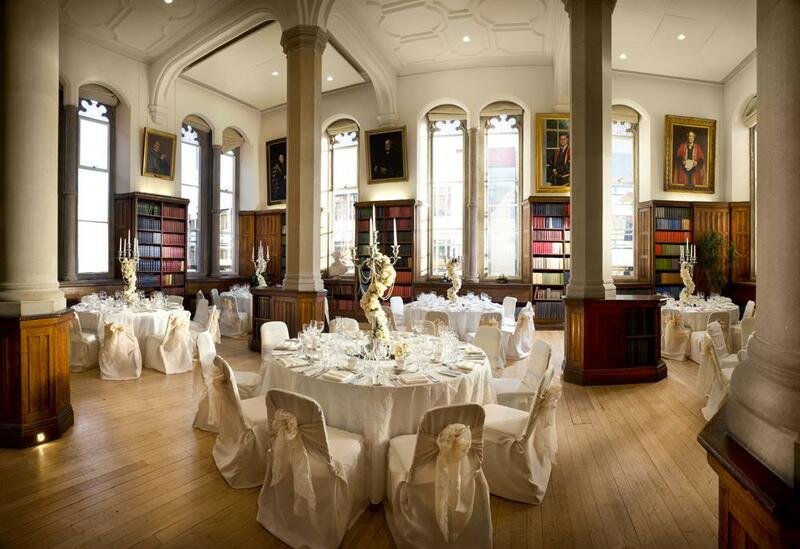 Built in 1890 as the new Study of Education, the Christie’s Library was a gift from the former law professor, historian and bibliophile Richard Copley Christie. For much of the twentieth century, it housed the University’s principal science library. 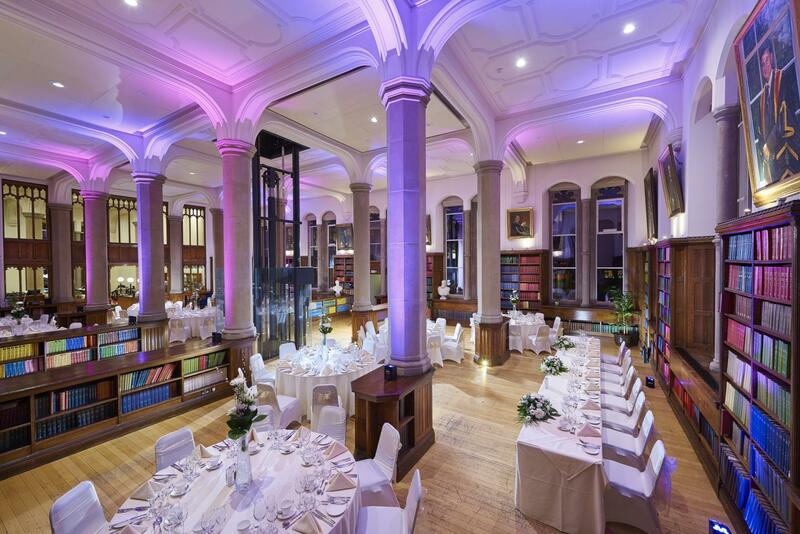 One hundred years later, after the building of the main University of Manchester Library, the Christie Science Library was converted into a Bistro, steeped in the institution’s history and character, with portraits of previous Vice-Chancellors gracing the walls and endless rows of original books and manuscripts. 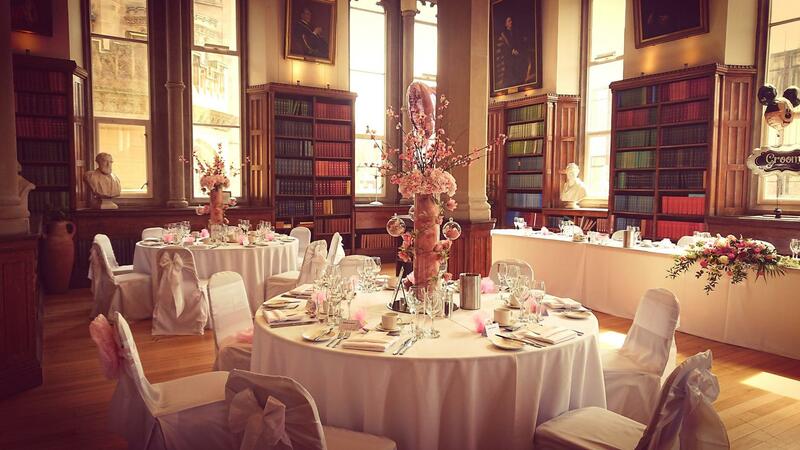 Our wedding service caters for celebrations varying in size from an intimate wedding for close family and friends, up to a large celebration for up to 150 guests. 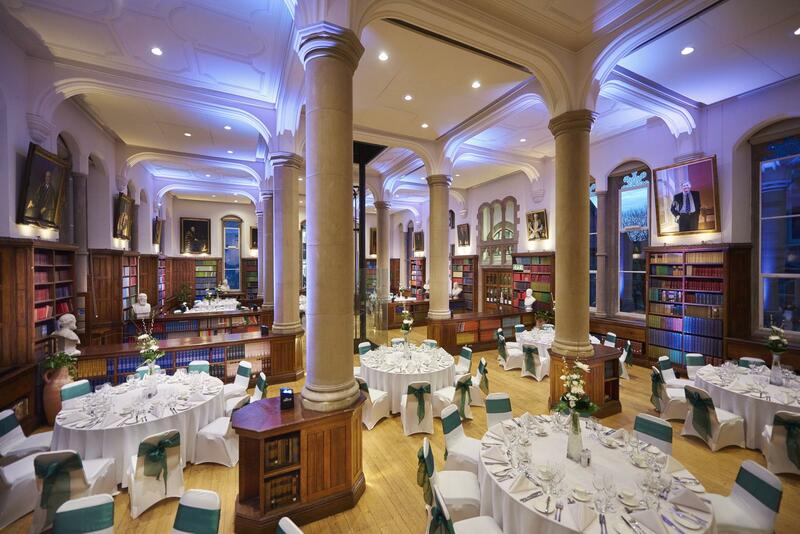 We are fully licensed for ceremonies as well, so are able to offer the whole day under one roof.